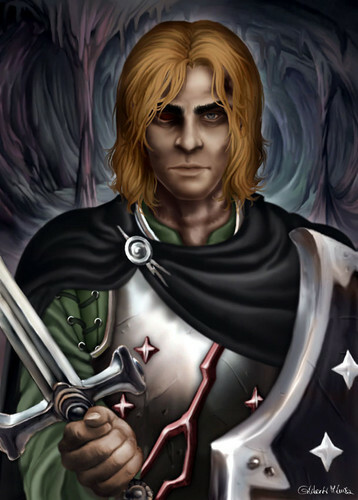 Beric Dondarrion. . HD Wallpaper and background images in the Le Trône de Fer club tagged: a song of ice and fire asoiaf beric dondarrion. This Le Trône de Fer photo contains lunettes de soleil, lunettes noires, des nuances, nuances, and lunettes. There might also be pectoral, égide, egis, pectorale, and cuirasse.